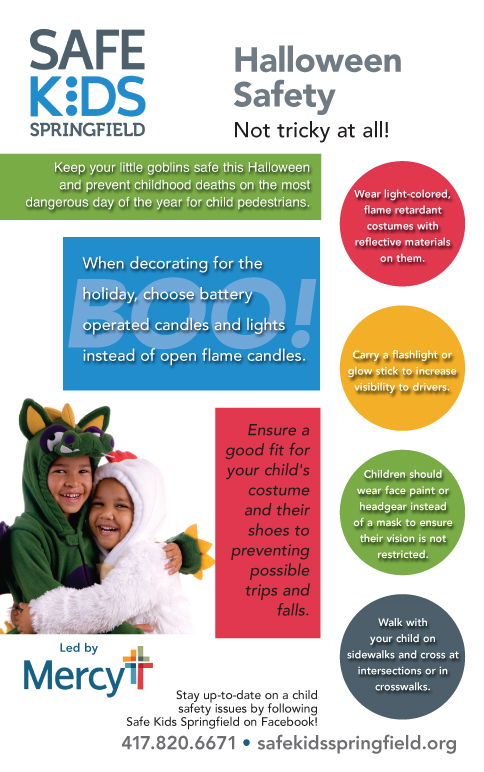 Millions of children from countries around the world participate in Safe Kids Walk This Way events for International Walk to School Day in October. 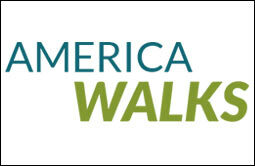 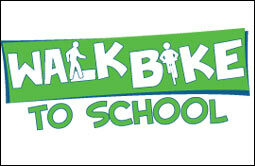 The events raise community and global awareness about walking safety and promote healthy behaviors. 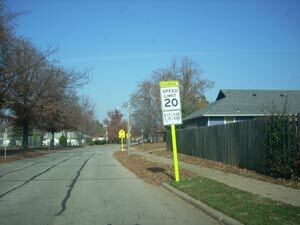 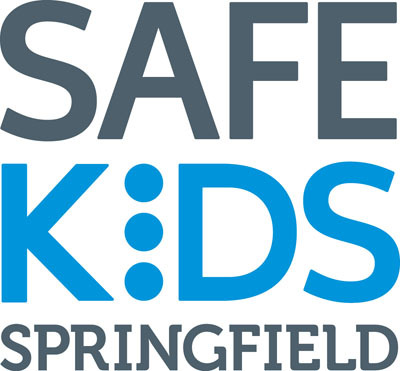 Since 2002, Safe Kids Springfield has been participating in Walk This Way, providing activities, events and programs at area schools to promote safe walking practices and environments. 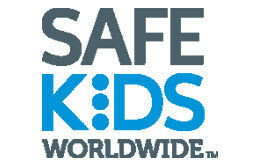 If your school is interested in participating in this event, please contact Safe Kids Springfield at 417-820-6671.